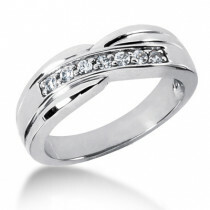 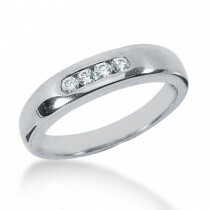 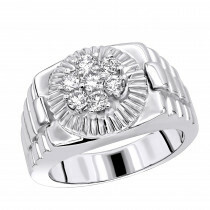 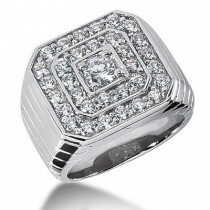 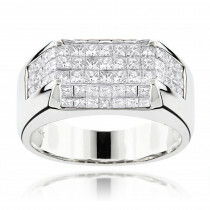 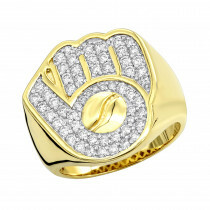 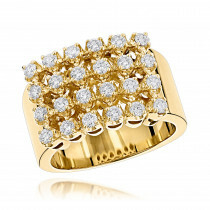 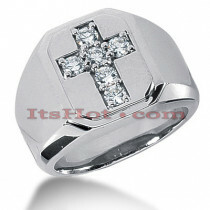 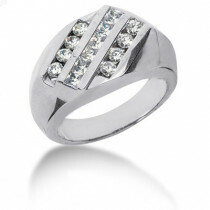 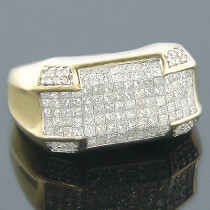 This14k Gold Mens Ring features Round cut Diamonds that dazzle with everlasting brilliance. 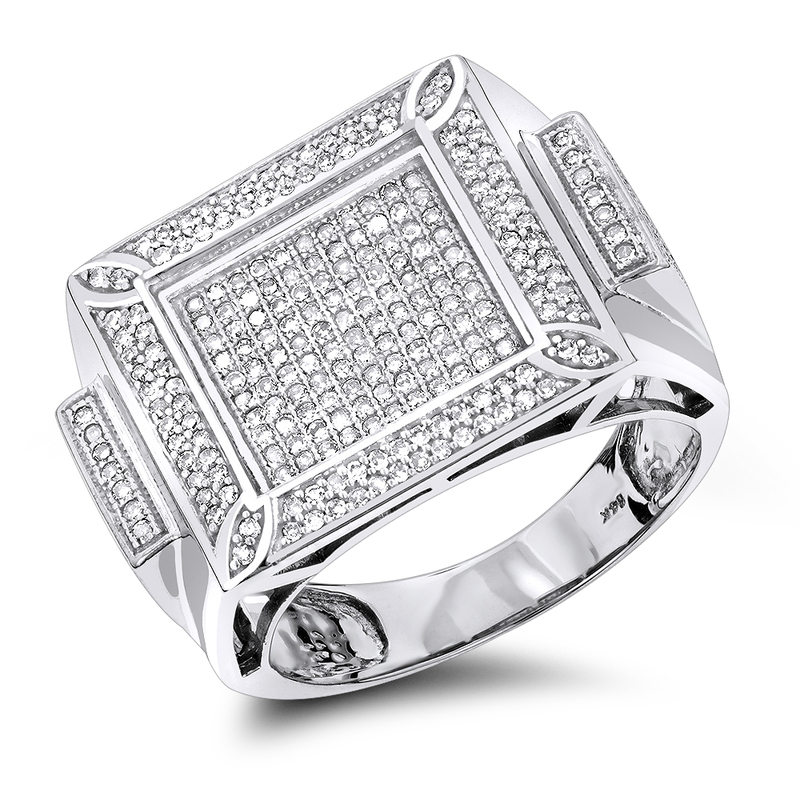 These hand picked quality diamonds draw your attention to the large center square and are accented by a pave set round cut diamond frame, which adds sparkle and gives a classic feel to the lustrous 14K gold. 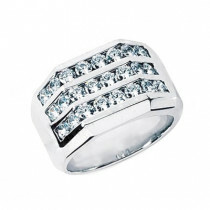 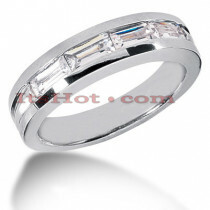 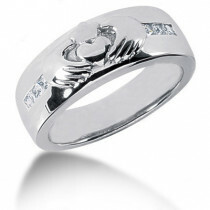 Total carat weight of diamonds is 1.5 carats.